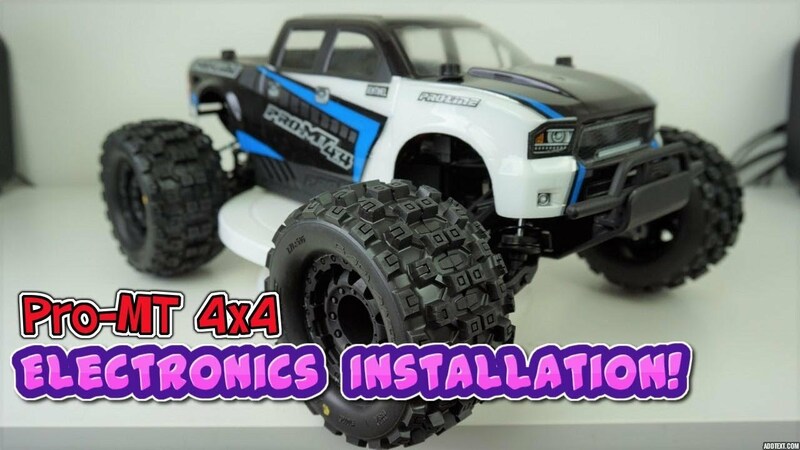 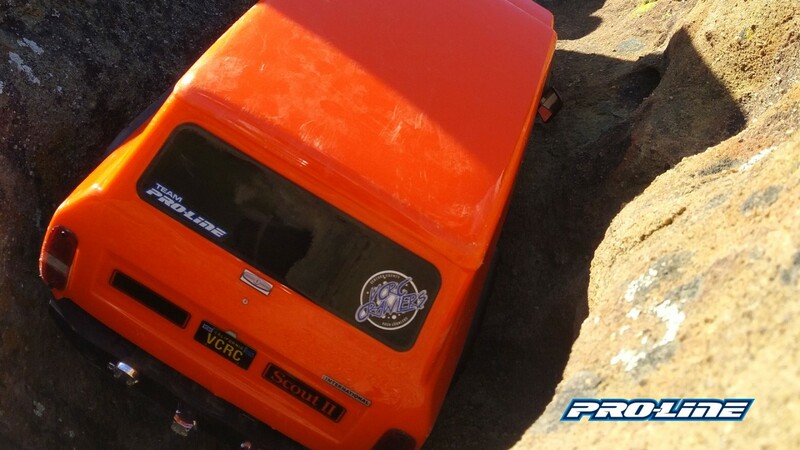 Jake Billing upgrades and installs electronics in his PRO-MT 4×4! 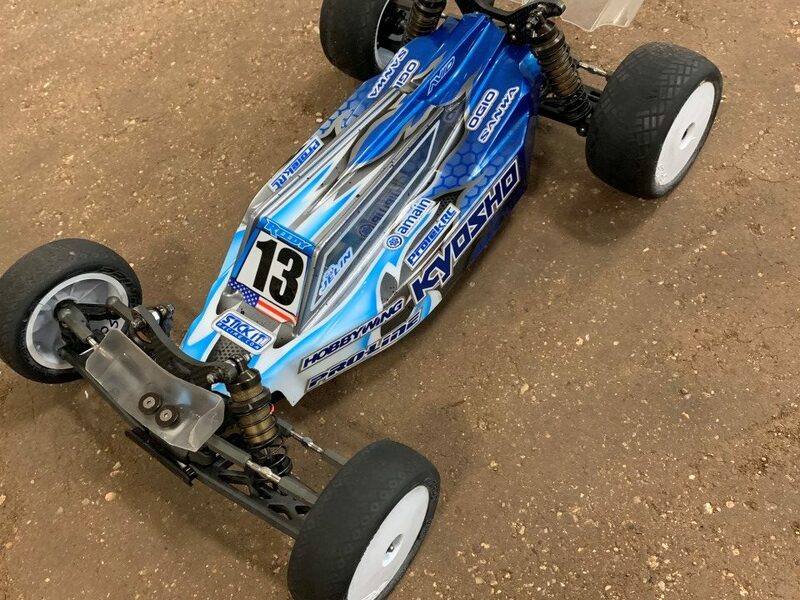 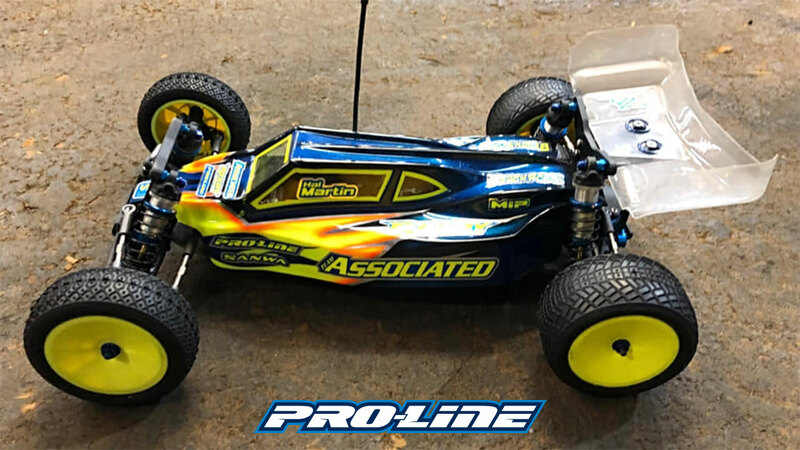 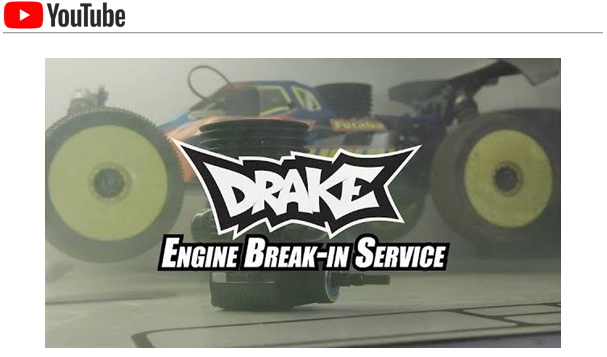 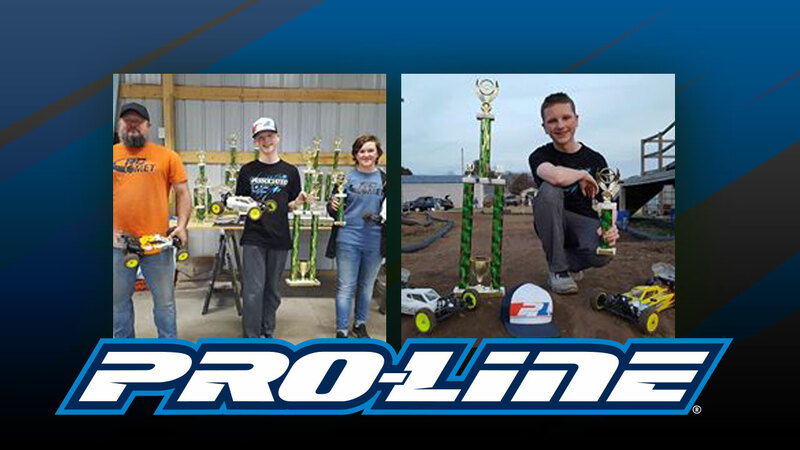 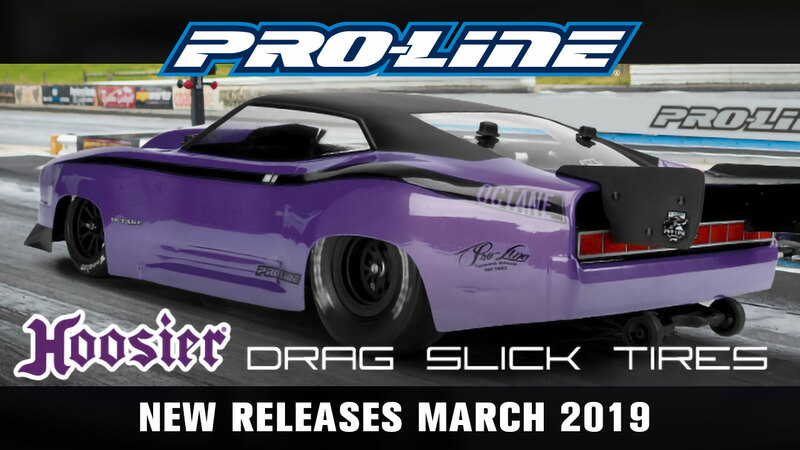 Pro-Line New Releases March 2019! 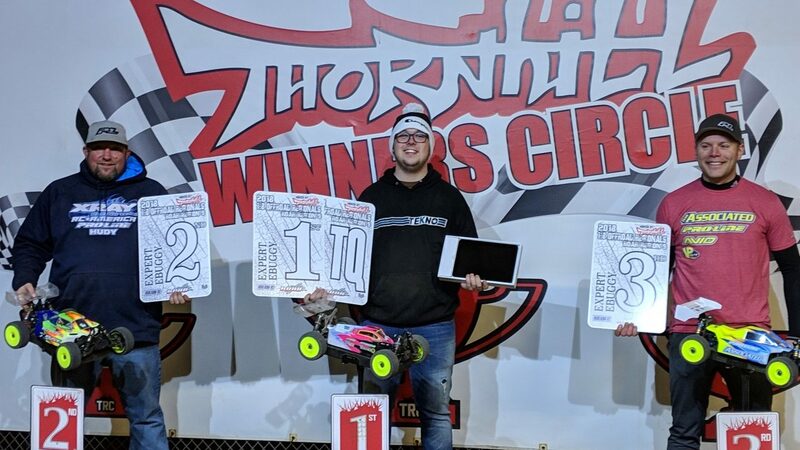 Avery Widzinski TQ and 1st Place at Central City Off-Road Series! 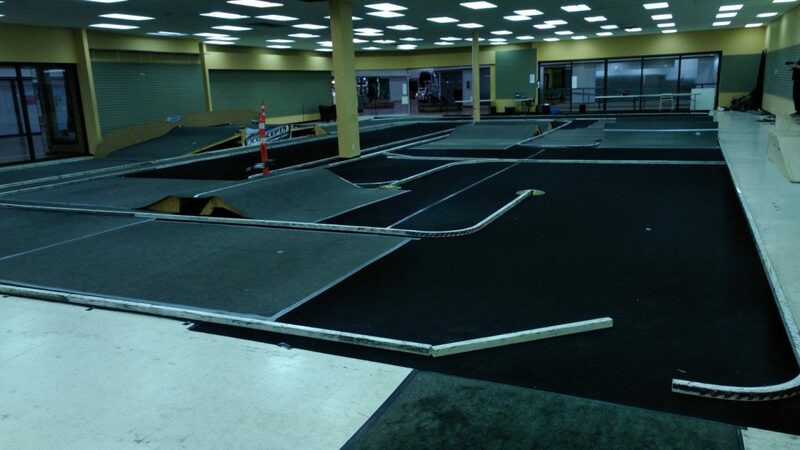 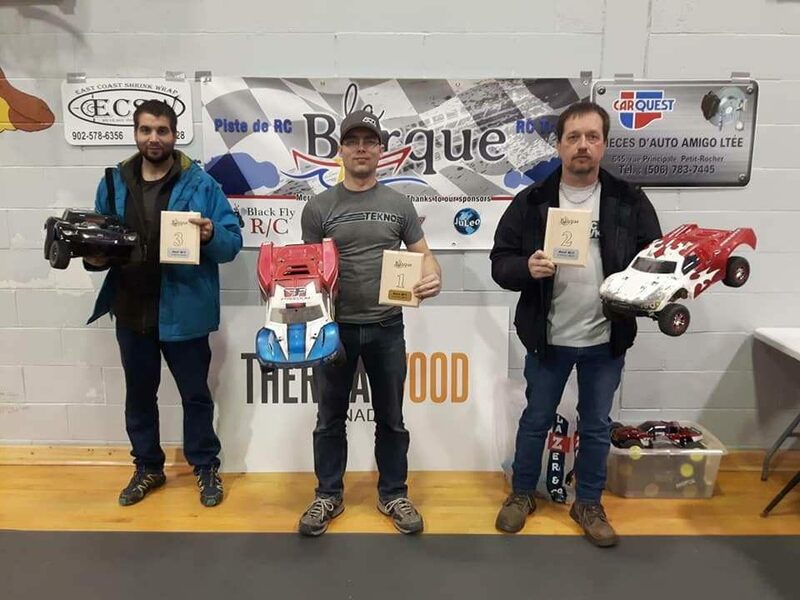 Stephane Doucet takes TQ and Win at BlackFly RC’s new indoor offroad carpet track!